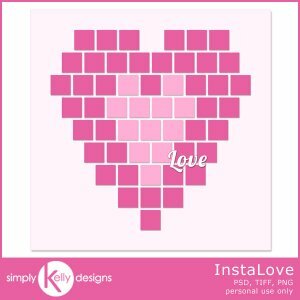 The InstaLove template by Simply Kelly Designs is perfect for Valentine's Day photos or all your Instagram photos for the month of February. 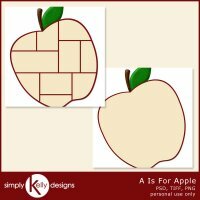 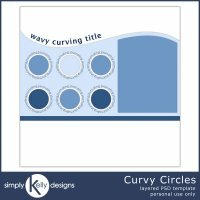 The 12x12 inch template is available in PSD, TIFF and PNG formats at 300 dpi. 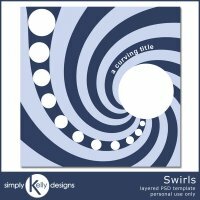 NOTE: This was a newsletter freebie on 2/1/14 so please check your stash to make sure that you don't already have it.